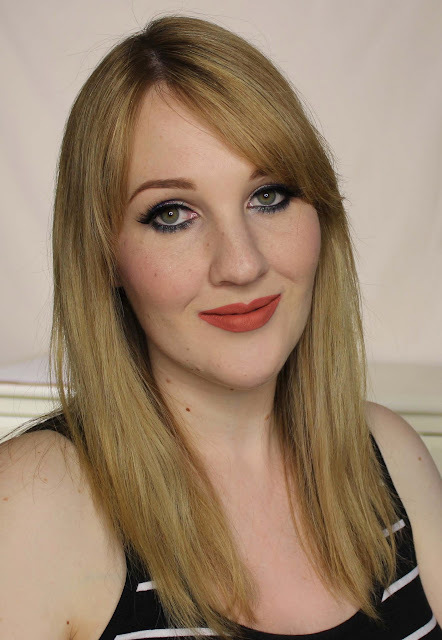 Hot on the heels of my Peachy Keen quad review comes the co-ordinating lip set, Just Peachy! 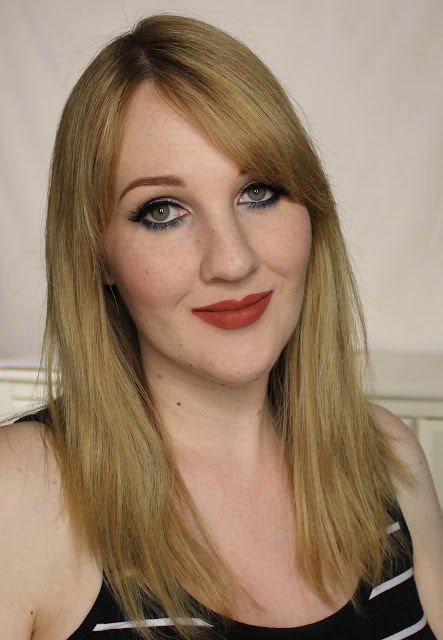 This lip trio contains two Ultra Matte Lips and an Ultra Satin Lip for $15USD, a nice little saving as each lippy is usually $6USD each. 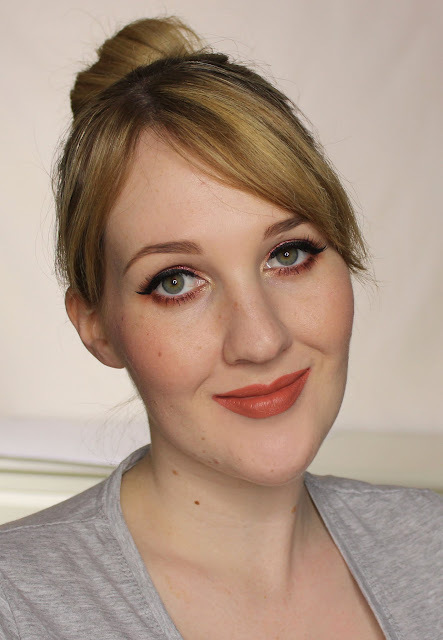 As it is, the perennially trigger-happy ColourPop have already discontinued Instigator, so this set or the Perfectly Peach bundle are now the only ways to get your mitts on it, but the other shades are still available separately. Ultra Mattes and Ultra Satins come boxed (with names on the boxes, perfect for my preferred storage!) and have clear packaging with silver caps and trim. 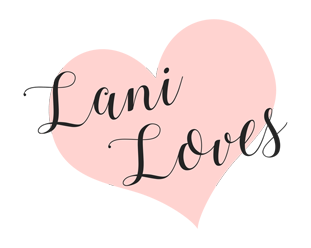 They have a slim angled doefoot applicator that I find easy to work with for outlining lips and distributing the product evenly. 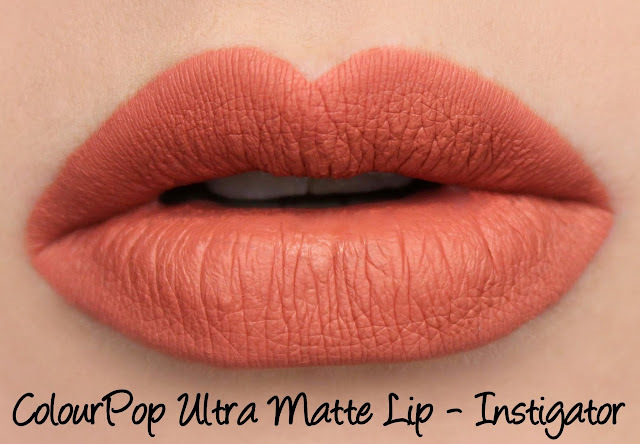 Two of the shades here are from the Ultra Matte range (Instigator and Speed Dial), which dries down to a flat matte finish quickly and tends to be more hit or miss than their other formulas. When it's good, it's really bloody good and when it's bad, it's a flakey, shrivelled, drying mess. I fervently wish they'd land on something more consistent but at least at $6USD a pop they're not going to break the bank. Fortunately, Instigator and Speed Dial are both really good formula-wise; they don't flake, streak or cake up during application. 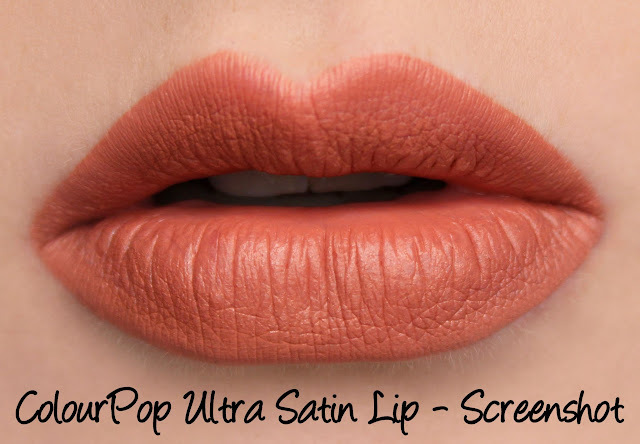 Screenshot is from the Ultra Satin range which is definitely my favourite of ColourPop's liquid lipstick formulas, it's super pigmented and more forgiving than the Ultra Mattes yet boasts similar levels of wear. Instigator is described as a 'muted peach'. 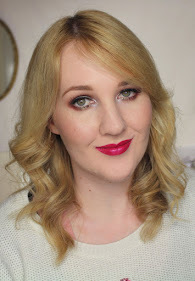 I love this shade on! 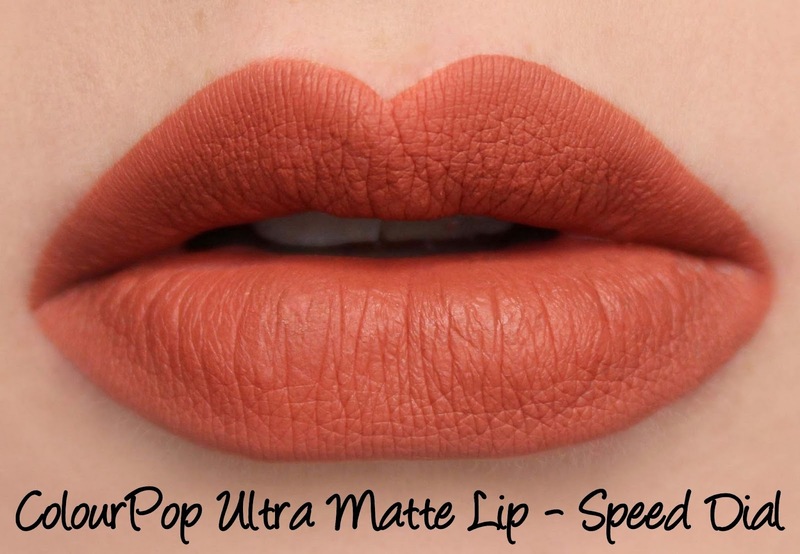 The formula was great, too, it's a shame that ColourPop discontinued it. Instigator lasted eight hours on me and was slightly clingy but not drying. Screenshot is described as a 'deepened peach'. It's a little browner than Instigator but similar in tone and of course, it's an Ultra Satin rather than an Ultra Matte. Still, they feel a little 'samey' to me and I prefer Instigator over Screenshot. Nothing wrong with Screenshot, though - the formula is smooth and pigmented, and wear time was seven hours without being drying. Speed Dial is described as a 'rich peach'. Ooooh, I love this! It sits perfectly between the lighter peaches and rusty oranges in my collection, it's really quite unique. It lasted eight hours on me and wasn't drying. 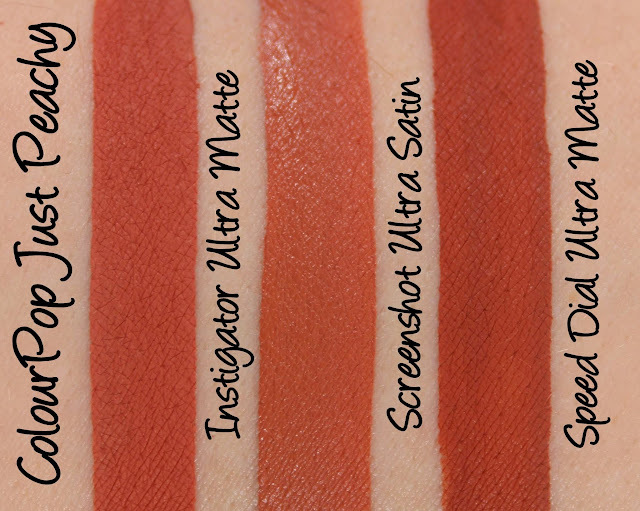 I'm so glad I picked up the Just Peachy set, the Ultra Mattes especially knocked it out of the park for me! Which is your favourite?